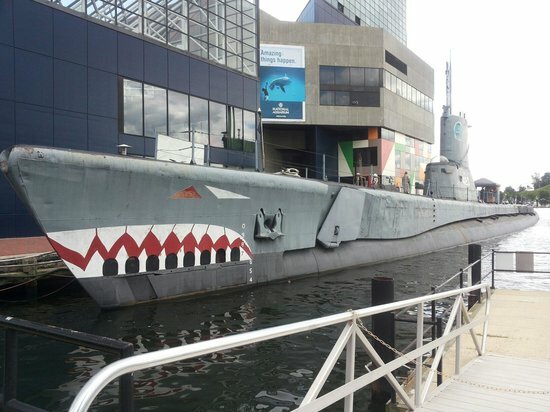 Baltimore is just teeming with activities that will intrigue the entire family, a couple out on date night, or a single traveler on a business trip. 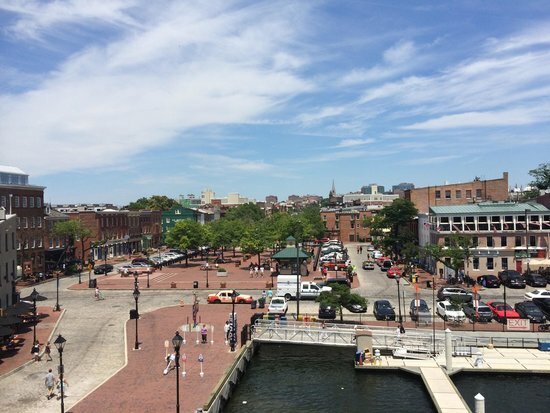 With historic neighborhoods, the Inner Harbor, and countless attractions, Baltimore is the perfect place for an exciting getaway! 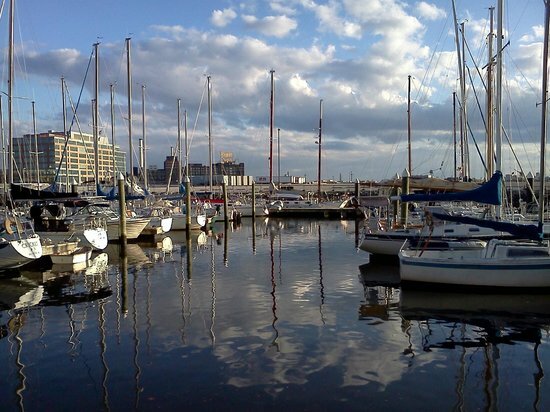 The breeze off the Inner Harbor provides a wonderful cooling effect on warm afternoons, but be sure to pack a light jacket for the evenings. 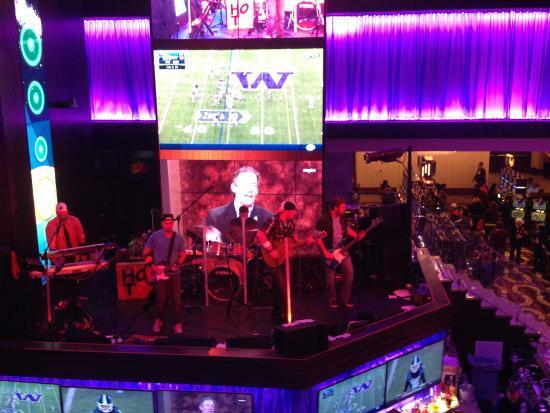 Keep in mind that the downtown area can get extremely crowded on game days! Parking can be a bit pricey, so use the Baltimore Water Taxi whenever possible. The Edgar Allan Poe House and Museum offers a peek into the life of the greatest master of the macabre that the world has ever seen. You may see some of the original furnishings, as well as personal artifacts. This place is a must when visiting Baltimore! 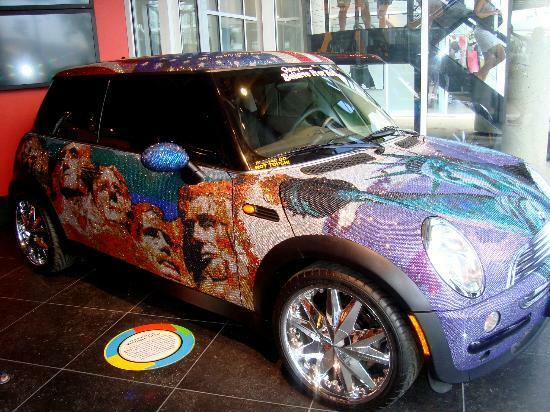 The museum has limited hours, so be sure to check the website before visiting. The museum has a wonderful little gift shop, with plenty of Poe souvenirs and memorabilia. You can explore the house on your own, but there is also a guided tour. 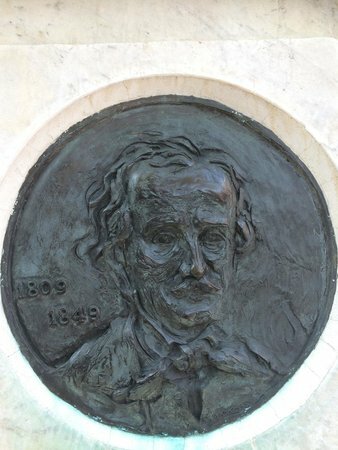 Edgar Allan Poe's grave is located in the Westminster Burying Ground, not far from his home. 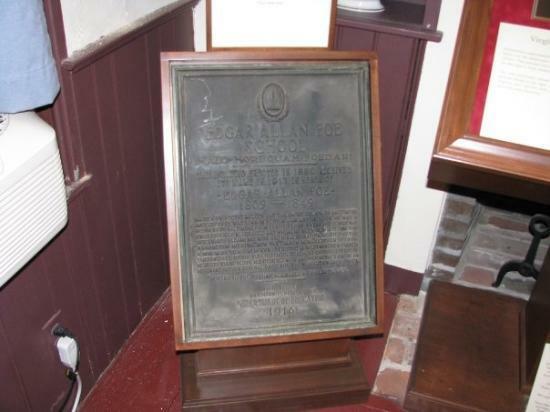 There is also a monument, as well as a few historical plaques. A mysterious visitor leaves cognac and roses on Poe's grave, so keep your eyes open! Be sure to check the operating hours if you wish to actually enter the cemetery. Poe's grave is located at the front right corner of the cemetery, and it can be viewed through the gate. Westminster Cemetery on the southeast corner of Fayette and Greene sts. 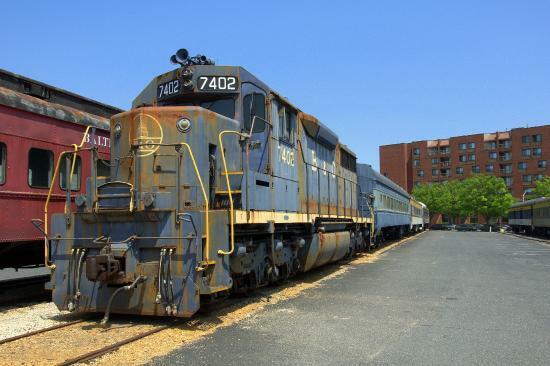 The Baltimore and Ohio Railroad Museum offers an opportunity to experience the golden age of railroads, with interactive exhibits, artifacts, and memorabilia. 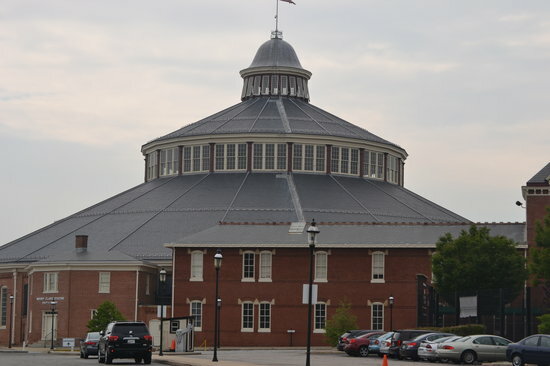 The Roundhouse, with its tall wooden ceilings, is the focal point of the museum. You can explore the trains outside, with many offering exhibits within. For those hoping to walk in Poe's footsteps, he did visit the ticket office here frequently to ride the railroad. Kids love to ride the miniature train! 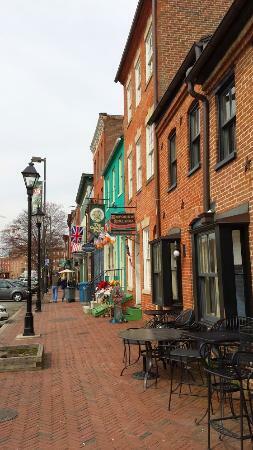 Fell's Point is a historic district, located right on the Inner Harbor. It features plenty of unique shops, homey pubs and restaurants, and beautiful, waterside views. Fell's Point is best explored on foot, but it is easily accessed by riding the Baltimore Water Taxi from any point along the Inner Harbor. Consider taking a ghost tour and explore the haunted parts of Fell's Point! 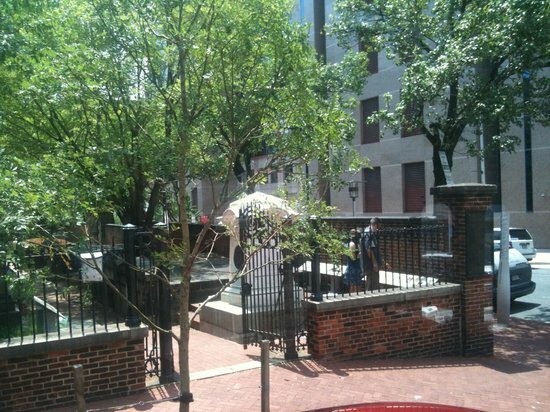 Visit the Horse You Came In On Saloon, reportedly the last place Edgar Allan Poe was seen alive. The Annabel Lee Tavern is a homage to Edgar Allan Poe that serves delicious, casual food in an eclectic setting. There is also a bar, featuring Poe-inspired libations. Be sure to try the Margarita Shrimp! The tavern can get really busy on the weekends. Be sure to take notes of the little "Poe touches" throughout the restaurant. 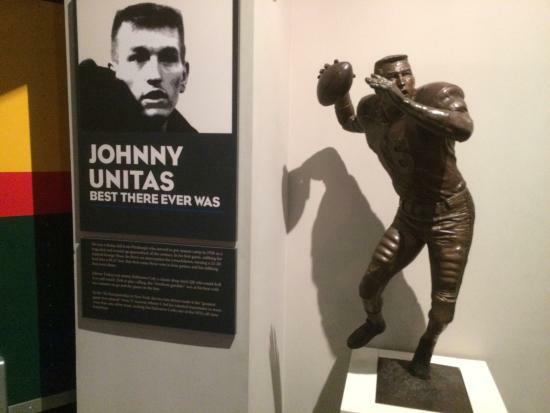 The Sports Legends Museum will captivate any sporting fan, but especially those with a softness for Baltimore athletes. 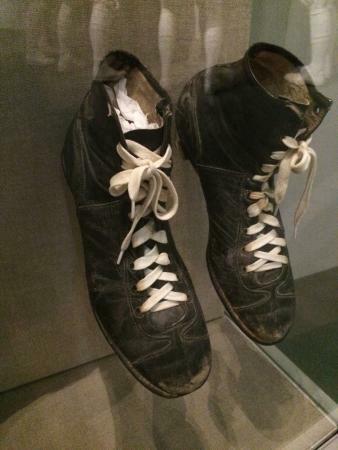 Expect to see uniforms, equipment, artifacts, and memorabilia. You can buy a combo ticket that includes admission to the adjacent Babe Ruth Birthplace Museum. There is a Locker Room Discovery Zone for kids. Be sure to check out the Athletic Hall of Fame! 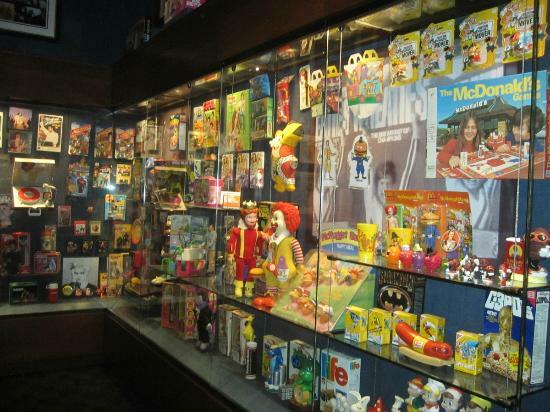 Geppi's Entertainment Museum takes everything that we love about pop culture and displays it in a fun museum setting. 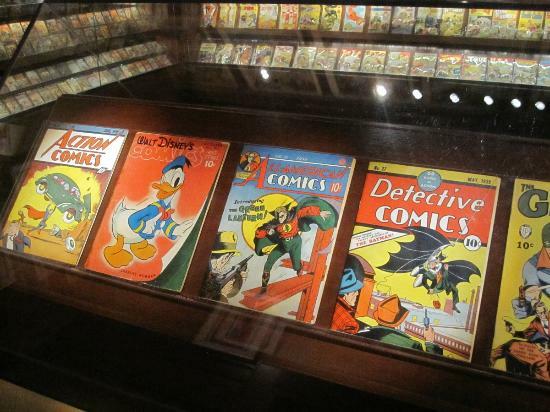 Expect to see comic books, vintage toys, memorabilia, and much more! Be sure to set aside some time to explore the gift shop! 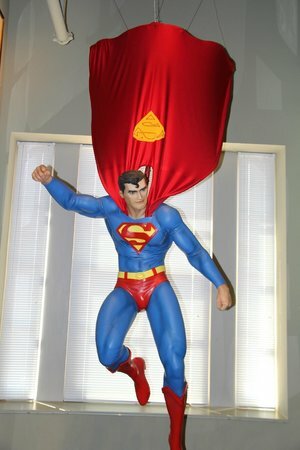 Don't forget to pose with Superman for a photo. The museum is located by Camden Downs, so expect crowds during game days. 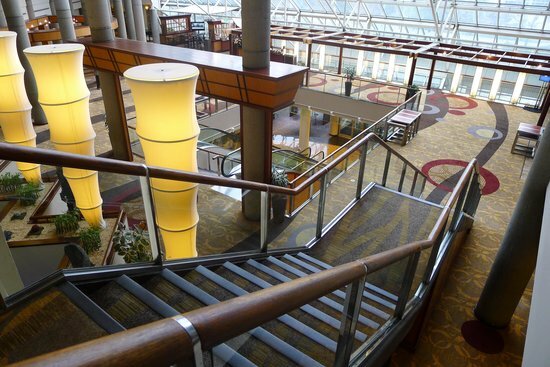 Bistro 300 is inside the Hyatt Regency hotel, right on the Inner Harbor and close to plenty of attractions! 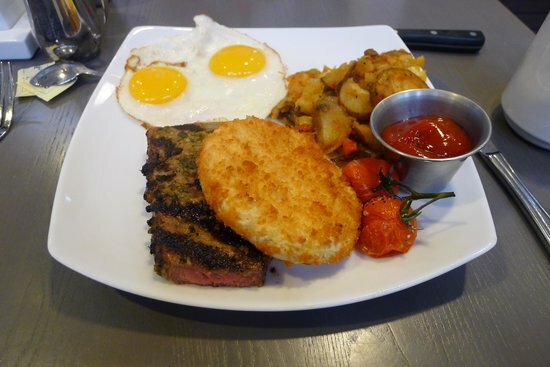 It serves breakfast, lunch, and dinner, including delicious sandwiches, salads, and entrees in an airy, open atmosphere. 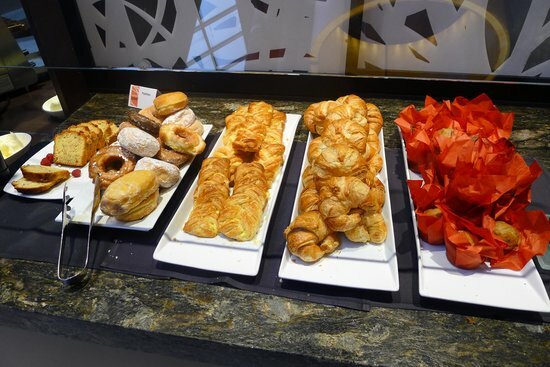 The bistro also offers a breakfast buffet. 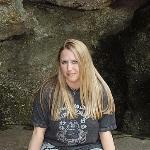 Be sure to check out the daily specials. Try the Amber Sixteen Cheddar Grilled Cheese! 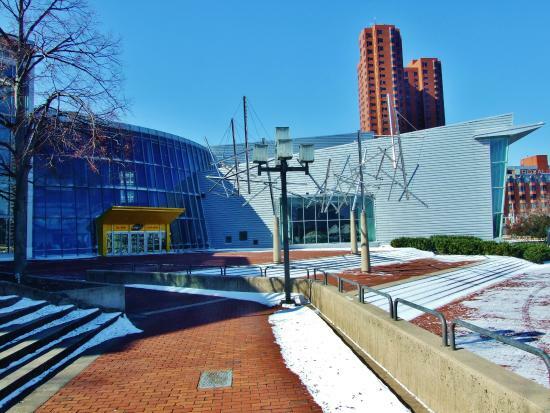 The Maryland Science Center offers a fun day of science exploration, interactive exhibits, and experiments in this popular attraction. Be sure to check out the special play areas when traveling with young children! Friday night discounts are available. 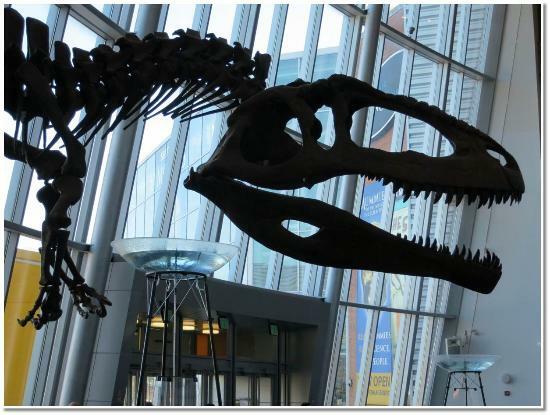 There is an IMAX theater, always showing several educational films. 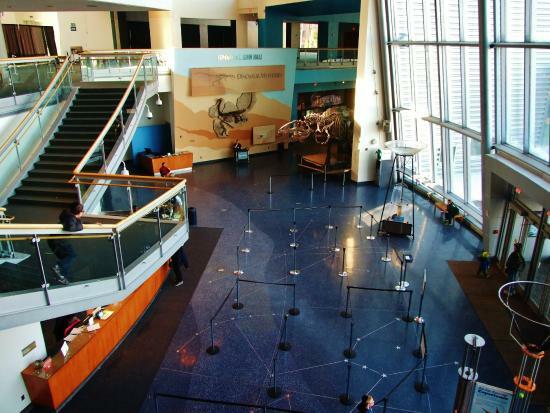 Be sure to take in a show at the Planetarium! 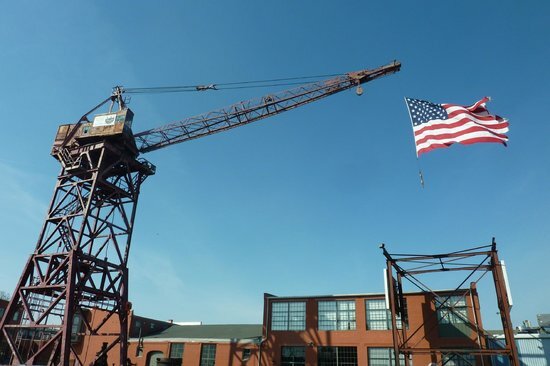 The Baltimore Museum of Industry is a unique, fascinating attraction, located right on the Inner Harbor. 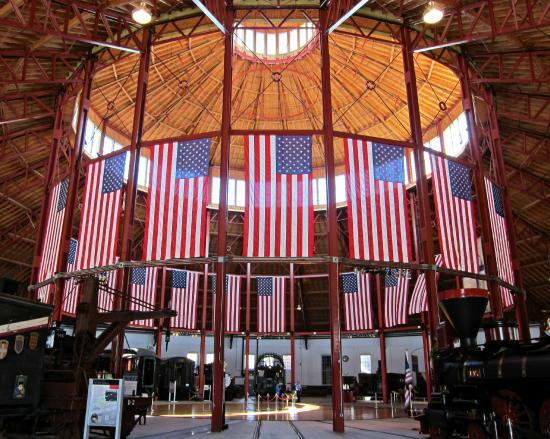 Housed in an old cannery, this museum offers exhibits and demonstrations relating to industry and technology in Baltimore. 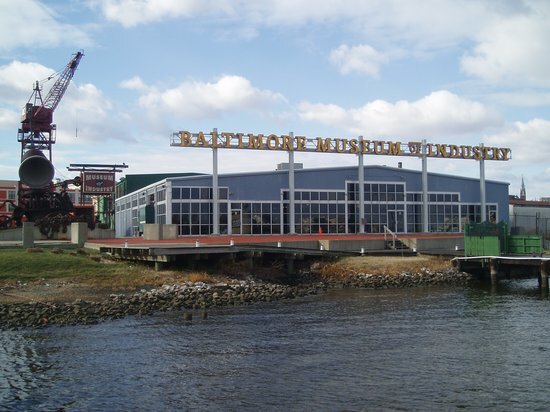 The museums is easily accessible by the Baltimore Water Taxi. 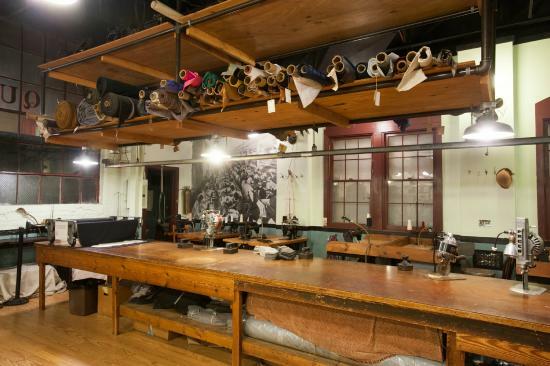 Step back in time and visit recreations like the Pharmacy and the Print Shop. Be sure to visit the gift shop, featuring work from local artists. 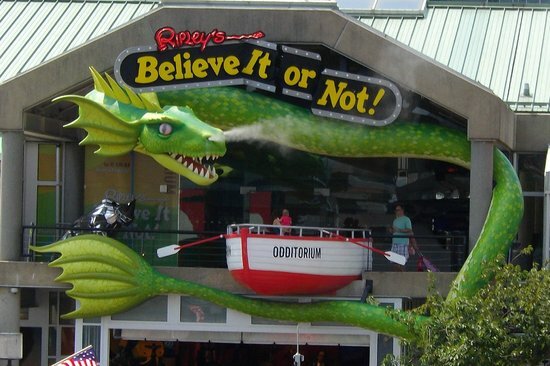 Ripley's is one of the most mesmerizing places on the planet, and Baltimore's museum is even conveniently located right on the Inner Harbor. 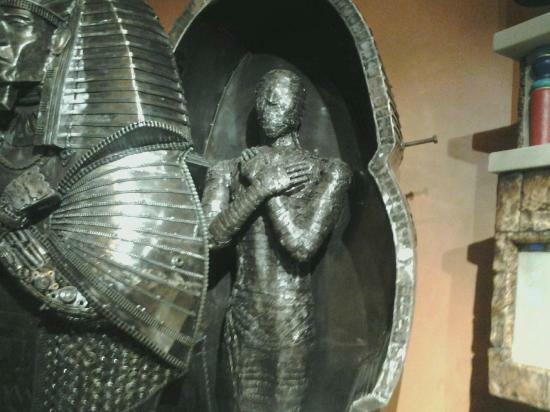 You will see some of the strangest artifacts ever collected, including the Fiji Mermaid! Check out the Moving Theater and the Mirror Maze. There are ten galleries on two floors, so don't miss a thing! 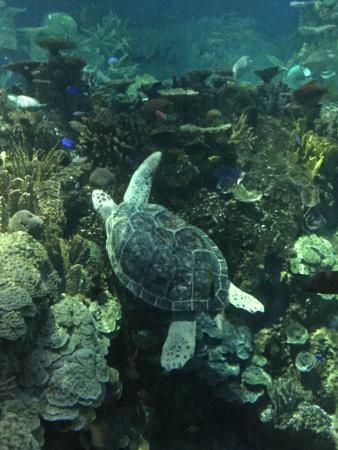 The National Aquarium gives visitors an up-close view of some of the most fascinating, underwater creatures alive! There's even an area where you can touch animals in a shallow pool! See one of the 4-D Immersion Films, that can be added to your admission ticket. 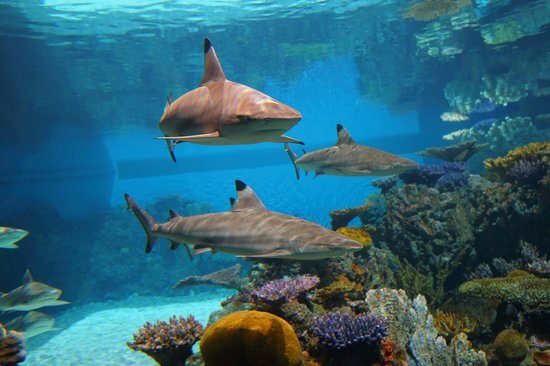 Don't miss the Dolphin Discovery or Shark Alley! 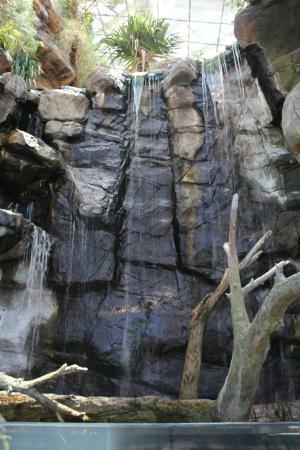 The aquarium is located right on Inner Harbor. 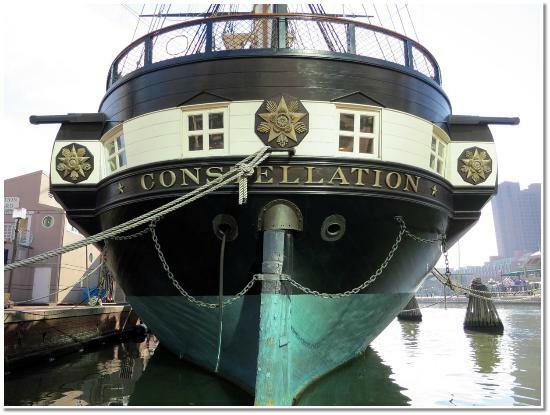 Historic Ships in Baltimore offers the unique experience to explore five separate attractions, including the US Sloop-of-War Constellation, the US Submarine Torsk, the US Coast Guard Cutter Taney, the Lightship Chesapeake, and the Seven Foot Knoll Lighthouse. You can purchase a ticket for all attractions, or for only one or two ships. Make use of the complimentary audio tour wands, when available. 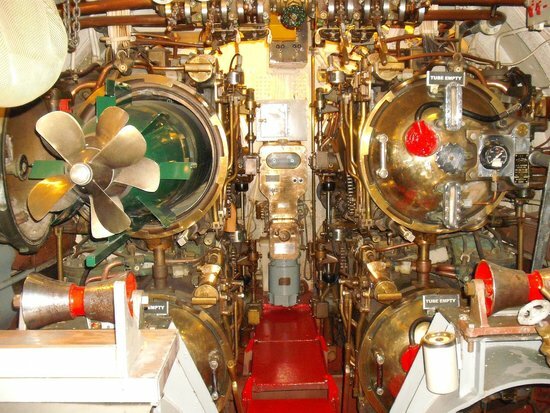 Be sure to climb down ladders, explore staterooms, and thoroughly immerse yourself in these extraordinary environments! 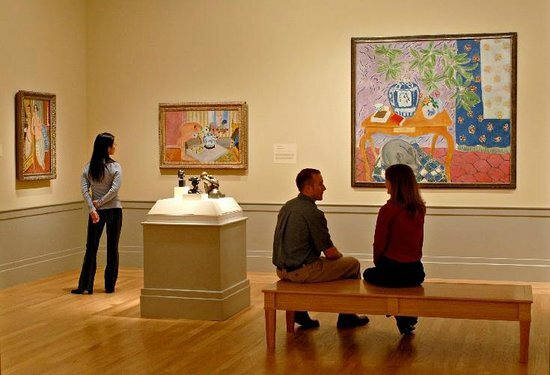 The Baltimore Museum of Art is the epicenter of culture in Baltimore. 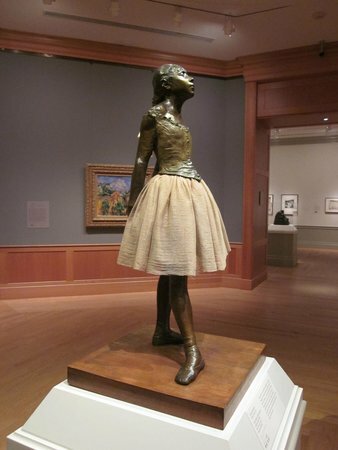 Expect to see paintings, textiles, sculptures, and more in this top Baltimore attraction. 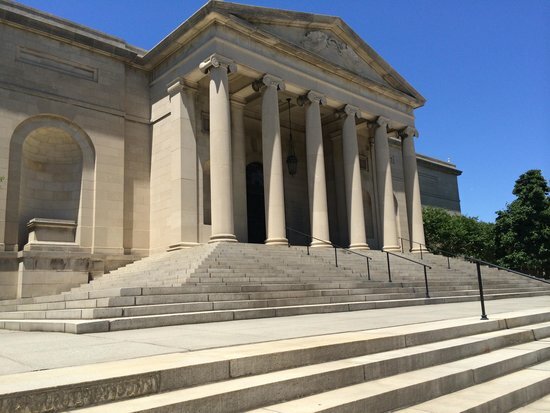 Be sure to check out the American Wing. Don't miss the gift shop, where you can buy prints, postcards, and other souvenirs. 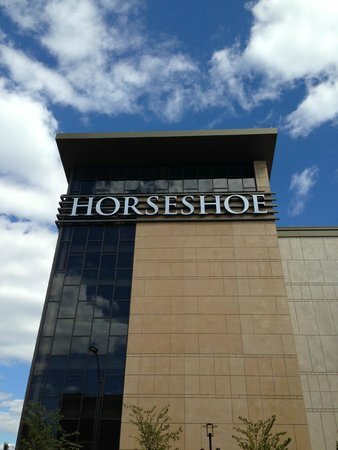 The Horseshoe Casino offers table games, slot machines, video poker, and a WSOP poker room. Gamblers can also partake in delectable dining at the in-house Johnny Sanchez restaurant, and take part in special events. Johnny Sanchez offers authentic Mexican cuisine in a festive atmosphere. 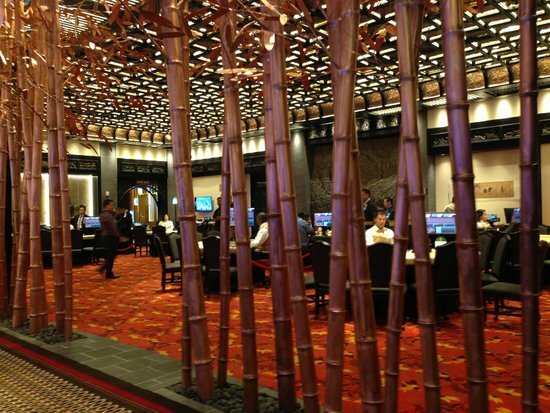 Always remember to check with a casino host to see if you may qualify for a free meal. There is a free shuttle service from many hotels and attractions to the casino. Be sure to check the website for details.